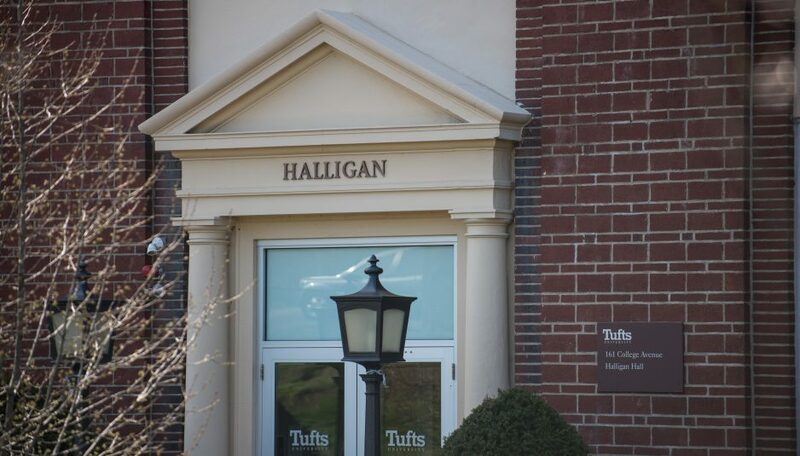 Sarah Minster, Staff Writer at the Tufts Daily says, "Tufts has officially approved a new data science major in the School of Engineering, to become available next fall. Halligan Hall, where the computer science and electrical engineering departments are housed, is pictured on April 11, 2017. According to Dean of the School of Engineering Jianmin Qu, this new major results from recent initiatives for progressive data science research and education. Alva Couch, an associate professor of computer science, co-authored the data science program proposal along with Shuchin Aeron, an associate professor of electrical and computer engineering. The Board of Trustees officially approved the program in February 2018, according to Qu. 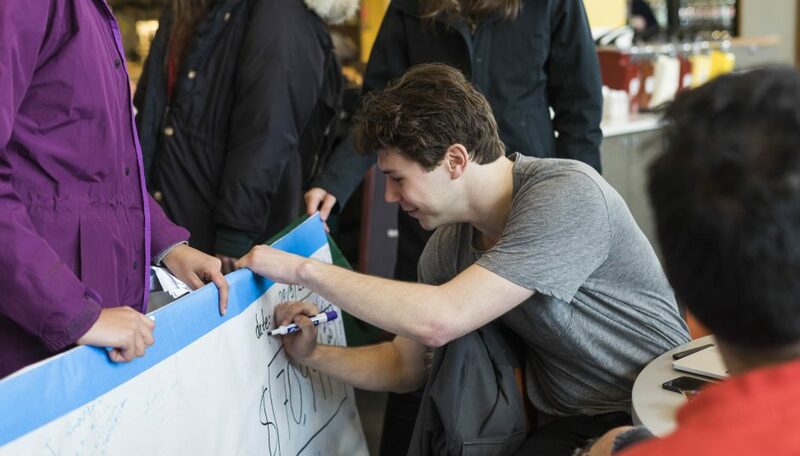 A student signs a large check to deliver to the Tufts administration in protest of tuition hikes. Deans explain tuition increases for 2018–2019 school year, inform Jessica Blough, Assistant News Editor at the Tufts Daily.